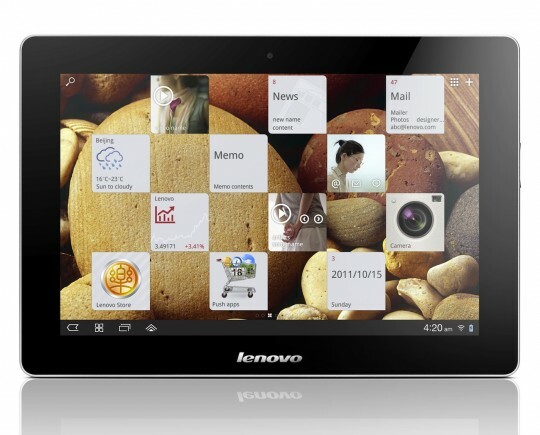 CES 2012 – Lenovo started the week long event by announcing three gorgeous Android devices. From small to shall I say massive Android devices! Lets start with Lenovo IdeaTab S2 10. This is a 10-inches Android tablet powered by a dual core Snapdragon 8960 processor. The OS is Android 4.0 Ice Cream Sandwich and Lenovo added their own UI called ‘Mondrian‘. http://simonswindows.com/ triple pro window cleaning. The second to the list is the Lenovo Ideaphone S2. 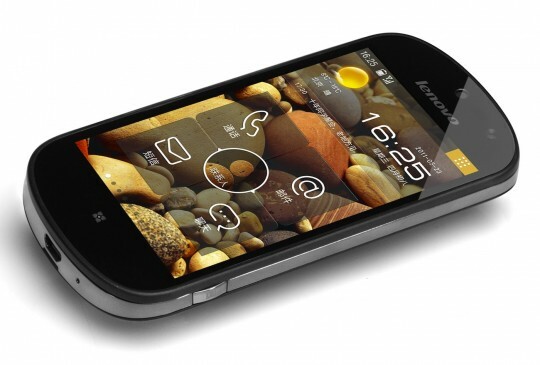 According to Lenovo is one of the most secured smartphone today because of its encrypted kernel. Its OS is Android 2.3 Gingerbread with Mondia UI. The Camera is an 8-Megapixel with Panorama capability along with front facing camera. The last device is a jaw dropping and I think this is a superb Android device. The Lenovo K91 is 55-inch 3D capable Smart TV powered by Android 4.0 Ice Cream Sandwich. It is powered by a dual-core Snapdragon 8060 Snapdragon processor. It has a 5-Megapixel camera in the bezel with 240Hz HD IPS LCD Display. The ICS interface has been reworked to cater to this kind of display and Lenovo called this “Sandwich” UI. 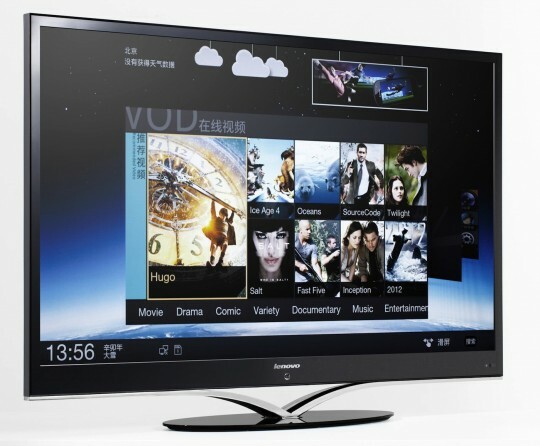 The Lenovo K91 Smart TV features Video on Demand (VoD), regular TV programming and Internet apps. That’s right folks! This TV can run Android apps and can access Google Android Market and Lenovo’s very own app store. Video streaming is supported in HD and 3D. Contents can be from any sources like from the cloud, online storage, PC, and even in other Lenovo Android devices like the S2 and IdeaTab S2. It can also controlled via the S2 and Idea Tab if you fill not using its own remote control. This three Android devices from Lenovo are already on sale in China and plans to sell it abroad though no pricing was announced. So what do you think of this three devices? Personally the K91 is one mean machine. Which of the Quad-Core Android phones do you like? © 2012 PinoyDROID. All rights reserved. XHTML / CSS Valid.